Dr. Anand Madhusudan Nadkarni completed his Medical Graduation from Mumbai and then earned his M.D. Post Graduation in Psychiatry from Mumbai University. He is in active psychiatry practice since last three decades. He is one person who has taken the concept of Mental Health to almost every conceivable social strata and is working in so many diverse settings. He is busy in individual consultations on an average seeing forty clients a day in a ten hour schedule. He conducts training programs for top corporate executives across the country. He is mentoring young artists, athletes, players, singers to optimize their performances. He is addressing groups of parents and teachers on diverse topics. He conducts training of elite commando forces and also he teaches postgraduates in Psychiatry and Psychology.He has contributed to the National Planning Commission as a Consultant and also is on board of listed companies as an Independent Director. 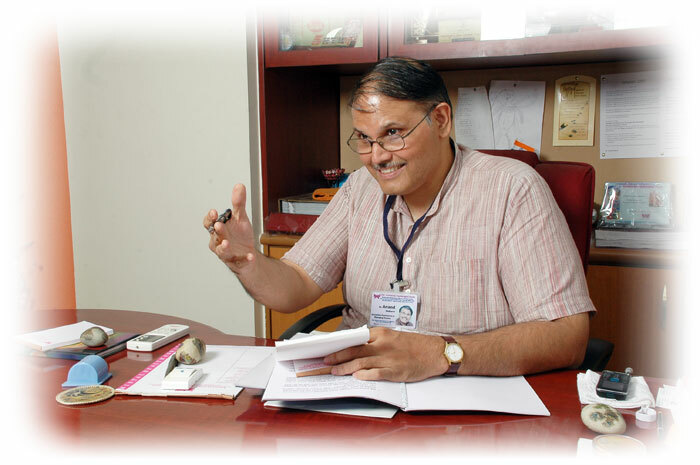 He has pioneered ‘Institute for Psychological Health” known as IPH, a unique NGO where more than seventy mental health professionals work under one roof who in addition to giving care to individuals, also operate number of support groups, continuous educational projects and services that range from a full-fledged Audio - Visual unit to a Telephonic Helpline” Maitra”. 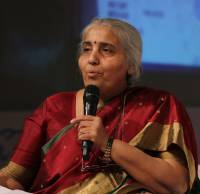 Under the stewardship of Dr. Nadkarni , unique community projects like Jidnyasa (Adolescent sensitization), VEDH (Vocational Education –Direction and Harmony) are now organized in several cities of Maharashtra. Thousands of students & parents attend these events and trained local volunteer groups organize them. Dr. Nadkarni is also Founder & Trustee of Muktangan De-addiction Centre in Pune, a comprehensive Rehab facility with over 200 inmates at a time & staff of over seventy committed workers. 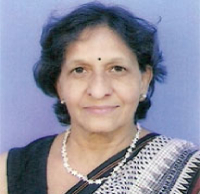 Dr. Nadkarni has written seventeen award-winning books in Marathi, many of them in double digit editions. Some of his books are translated in English as well as adopted to Braille language. While working with top Industrial houses like RIL, Siemens, Cipla, Indoco, Dr.Nadkarni and his team also work as Corporate Mentors for upcoming middle level entrepreneurs in various fields. Similarly IPH is also associated with reputed voluntary organizations such as SEARCH (Gadchiroli), PRATHAM (Mumbai) and SANGATH (Goa).In addition to his literary contribution in the form of books, plays written by him are regularly performed on professional Marathi stage and have won many awards. He has been a creative consultant to a National Award winning film DEVRAI and state award winning film KADACHIT. With his study of Hindu Philosophy, Evolutionary psychology, World History, Indian History, World & Indian Cinema as well as Literature, his conversations & presentations have a rare integration of many disciplines. He has developed an interesting series of talks & workshop on ‘History & Mental Health.’ Many of his CDs / DVDs are available on different subjects. His three albums of inspiring songs written and composed by him focused on young students are published. These are being played in many educational institutes. Incidentally education board of Maharashtra included one lesson written by him in the 9th standard Marathi textbook. He has received numerous awards and prizes for his contributions in Mental Health, Literature and dramatics and the list is expanding every year.